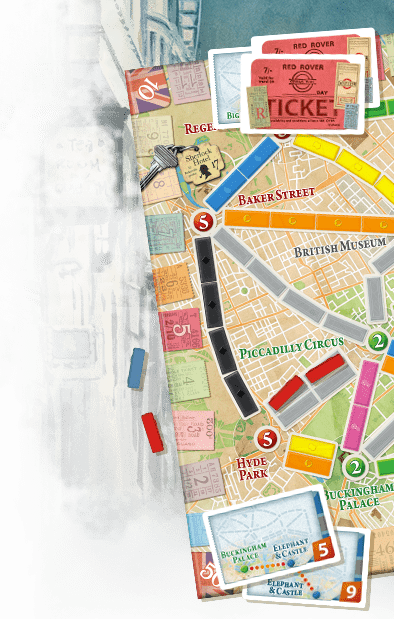 Forum » Ticket to Ride - the Digital Game - English » iPad asynch multiplayer thru gamecenter? I can't get this to work. I've played on the phone version and it works, but when I try to start a game with a gamecenter friend on the iPad it just spins waiting for them to accept it and if I leave that screen it cancels the invite? Can I not have more than one multiplayer game going at once? Do I have to wait or the other player to actually be online? Thanks for any help. I'm looking forward to playing this and hope the asynch play works! 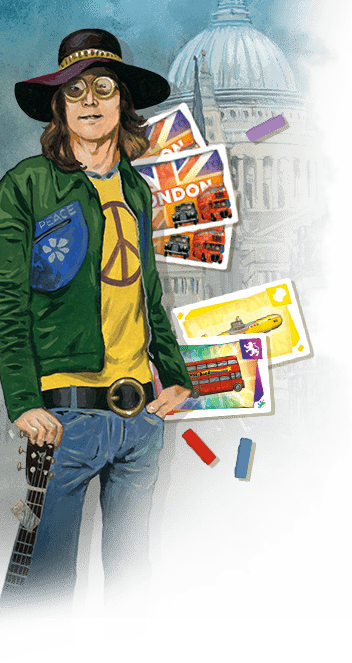 Ticket to Ride Pocket and Ticket to Ride for iPad cannot be used together to play online. I know. But does the iPad version have asynch multiplayer at all? No, Ticket to Ride iPad doesn't have Game Center asynch play. What it does have is realtime Online play on our servers, against any other player using the iPad, Mac or PC versions. Of course you could also run Ticket to Ride Pocket on the iPad, if you really want to play in asynch mode. Thanks for the reply. I hope that feature is added in the future. I played 2 games tonight on the iPad app...in both games I lost wifi connection during the scoring at the end, so I've no idea who won. I would love to be able to leave a game and come back to it. Nächstes Thema: Are there any plans to bring the India and Asia maps online?